Walking There are 4 products. 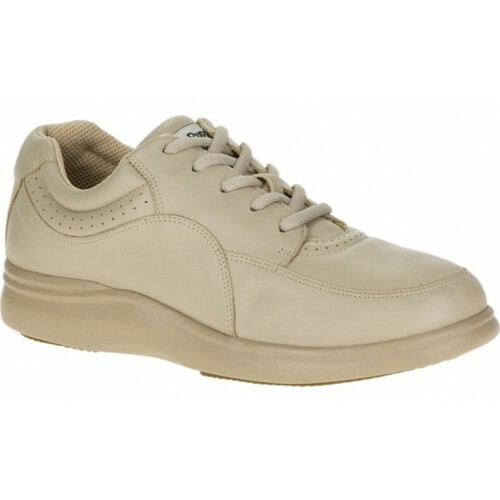 This sneaker is ultra comfortable for any walker. Features a padded tongue and quarters for added comfort. Also has moisture wicking Dri-lex linings. Made with a dual density polyurethane outsole with rubber. Has a removable molded footbed. Features full grain garment leather upper, with Miosture-wicking Dri-Lex linings. 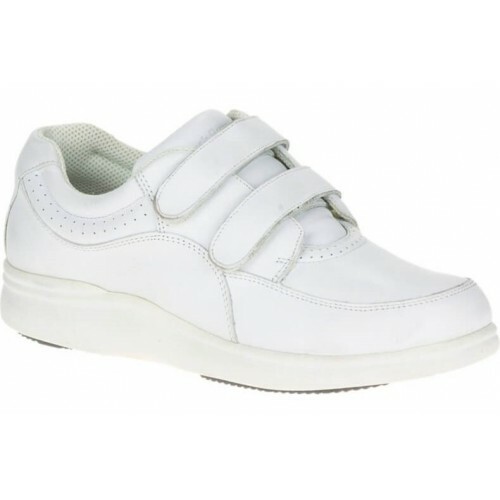 Padded tongue and quarters for added comfort, removable footbed, full fitting last. Dual density polyurethane outsole. Patented Bounce Technology full range of size and widths. 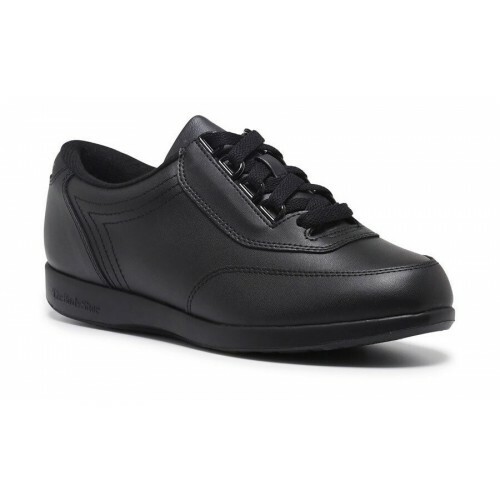 Walk in comfort in this traditional walking shoe. In breathable, smooth leather uppers with an easy-entry eyelet lacing system. Our exclusive Comfort Curve flexes where your feet flex to make walking easier. Polyurethane outsoles are lightweight and long-wearing.